Congratulations to Curtis H., winner of the tour prize and to Rhialistic, the host winner. 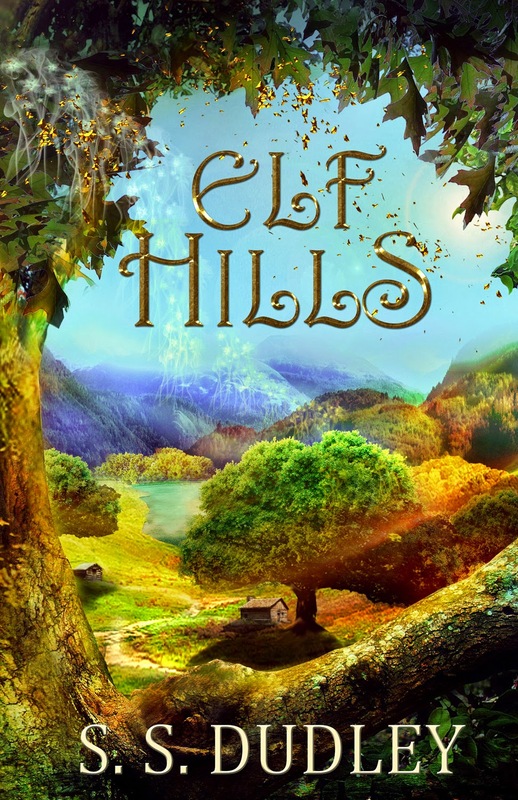 Goddess Fish Promotions is organizing a Virtual Book Blast Tour for Elf Hills by S.S. Dudley, a Children's YA Fantasy book available on Kindle now, paperback early December, from Stoddard Books. The Book Blast Tour will take place on Monday, December 15, 2014. This tour will not include interviews or guest blogs; however, a blurb, excerpt and author bio will be provided to every host for inclusion on their blog. A Mobi copy of the book is available for review in conjunction with a guest post or interview. The author will be awarding a $25 Amazon or B/N GC to a randomly drawn winner via rafflecopter during the tour, and a $25 Amazon or B/N GC to a randomly drawn host. Something strange, something magical, is going on in the dusty hills behind the small town of Villaloma. Yet each time Linda Peters puts on her running shoes and sets out to find the enchanted kingdom she imagines—full of dancing elves, unicorns, and more—something stops her. And with school starting soon, she only has a few more chances to really search the hills. While Linda’s frustration and doubt grow, her cousin, Nugu, looks for answers in his books and wonders if maybe, just maybe, Linda’s stories are for real. The day finally arrives when Linda can run far, the day she is sure she will find her magic city. But when she and Nugu feel their goal must lie just beyond the next hill, they only find more hill. Is it all a figment of an over-active imagination; a wistful fantasy? Or is there truly something magical in those hills that only the strong of heart—and leg—can discover? 6: 3 Partners in Shopping, Nana, Mommy, and Sissy, Too! I've got room on Rhialistic http://rhialistic.blogspot.com this date, happy to help!